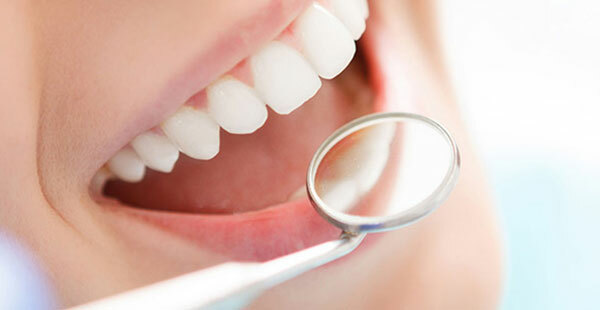 Dr. Forero and Dr. Valderruten provide cosmetic dentistry in Coral Springs, Florida, and surrounding areas to help improve the appearance of your smile! We invite you to contact us at 954-752-4901 to learn more about cosmetic dentistry, and to schedule your appointment at our practice. We look forward to helping you achieve a more beautiful smile.